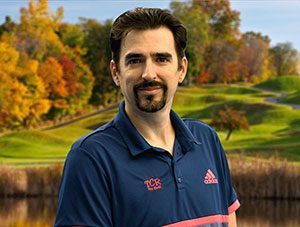 TCR Golf Camp at Doral Arrowwood Resort in Purchase, NY is designed for Jr. Golfers with a minimum 120 handicap, and/or those aspiring or current JV/Varsity players with visions of collegiate golf and beyond. Golfers will work towards perfecting the fundamentals with 90 holes per week. 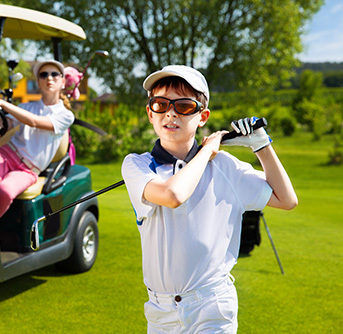 The camp day begins with a pickup at your home by one of our luxury Mercedes Sprinter transport vehicles, which will deliver your child directly to the beautiful Doral Arrowwood resort. The day of golf begins with a guided warm up on the range, followed by 9 holes as a cart-driven twosome with an accompanying golf instructor. The instructor will spend the day working with and guiding players through the nuances of navigating a course as challenging as Doral. At the turn, campers will enjoy the fare served alfresco at Doral’s Mulligan’s Grill. Following lunch, campers are off to play another 9 holes on this most demanding and meticulously maintained course. REGISTER NOW TO SECURE YOUR PLACE IN OUR GOLF CAMP! We’ve gone to great lengths to offer the best camp experience for your child. Our camps are some of the best equipped in the region with state-of-the-art facilities and world class experts to help your child every step of the way. TCR is a comprehensive 110,000 sq. 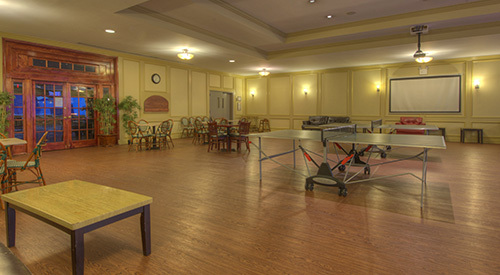 ft. multi-sport family membership club, complete with 6 indoor air-cooled tennis courts (plus 6 outdoor courts in the summer), a competition length pool, basketball gymnasium, rec-hall, adult fitness center, and cafe. The Golf Center at TCR includes an About Golf simulator, 4 hitting bays, PGA professional instruction and a fully stocked pro shop with custom fitting and repair. At TCR, we take great care with the all-important job of transporting our kids to and from home. We utilize our own vehicles and our own year-round staff drivers. We pick up and drop off door to door. All students must wear seat belts and will be dropped off in front of the home or on the home side of the street. The driver will not leave until a member of the residence receives the child. Pickups will range from 8 am – 9 am and drop-offs from 5 pm – 5:30 pm depending on home location. We will pick up south to Battery Park and north to Greenwich, Connecticut with a $60 surcharge per week south of 60th street and from Scarsdale north. We are in constant communication with our vehicles and one can always call the club to ascertain the location relative to home for both pickups and drop-off. One can also change drop-off or pick-up locations with notice and can arrange for late pick-up or early drop-off. W / Out Trans. W / Trans. $200 deposit per week, or per 10 pack. 10% OFF all rates for TCR Annual Members!